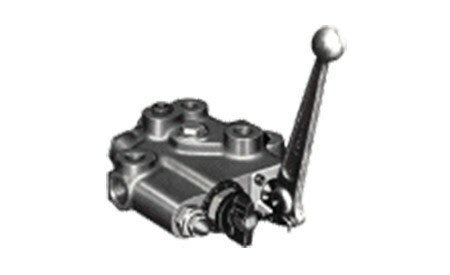 Hydraulic Control Valves Model BC | Cross Mfg. The Cross SBC2S, SBC2S-ORB series is a manually adjustable, pressure compensated, priority-type Flow Divider with pressure relief. It provides accurate speed and directional control of motors and cylinders or will operate two separate systems from one pump.